There’s the saying that you “can’t teach an old dog new tricks,” and sometimes we can’t help but think that about ourselves! 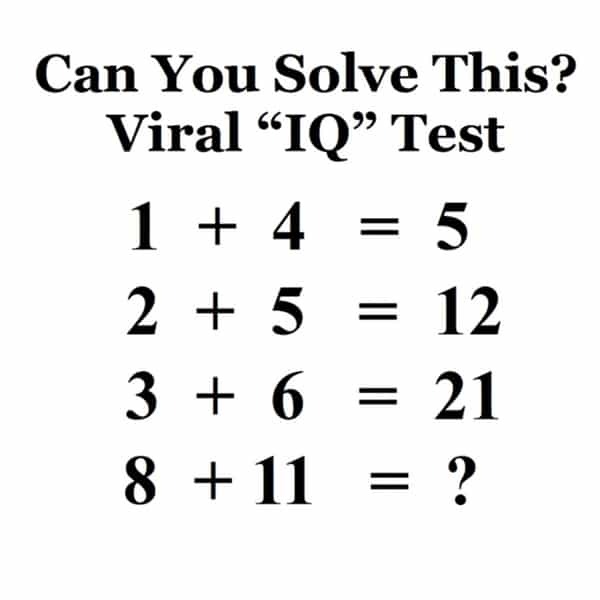 But this idea that you just stop learning, once you’re of a certain age, is totally false. And thanks to creative online classes, it’s now easier than ever to gain new skills for the things that you always wanted to try. 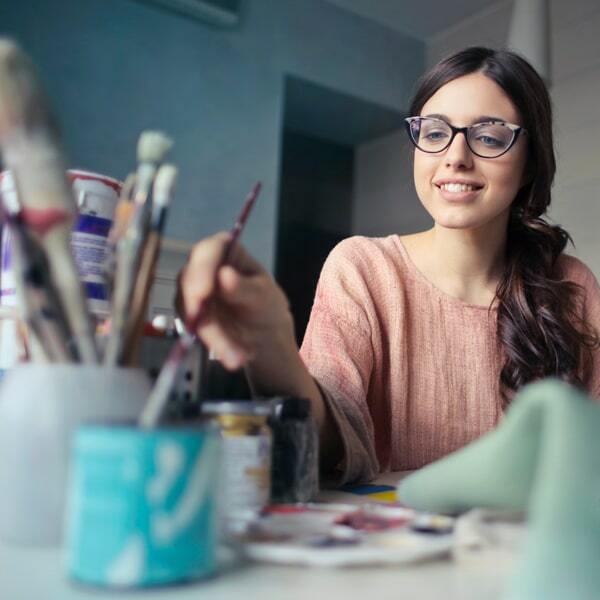 Through sites like CreativeLive, Craftsy, and CreativeBug, artists, photographers, and entrepreneurs alike can find classes that will help them advance their hobbies or careers. 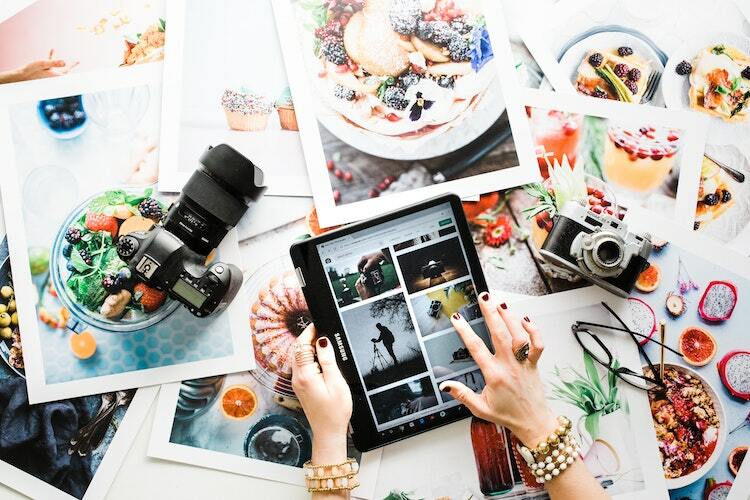 Maybe you’re a food photographer who wants to break in the wedding business; in that case, CreativeLive has you covered with a bundle of Wedding Week courses that demonstrate proper lighting, how to capture candid moments, and even marketing advice. 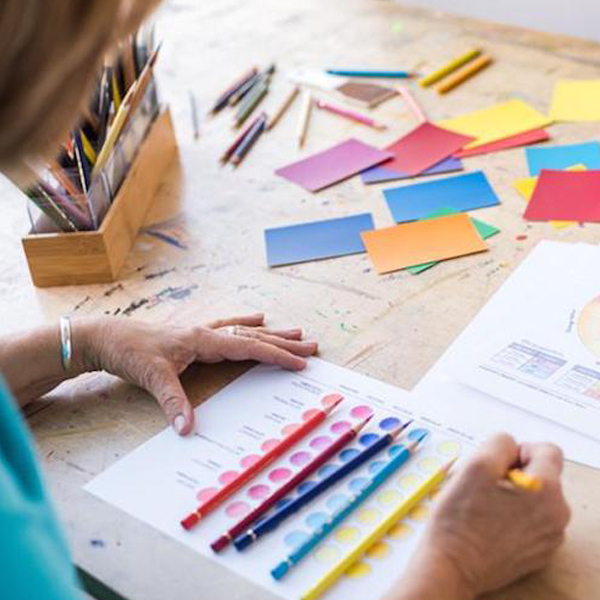 If making a career shift sounds too daunting, know that you start much smaller and simply learn a new pastime. 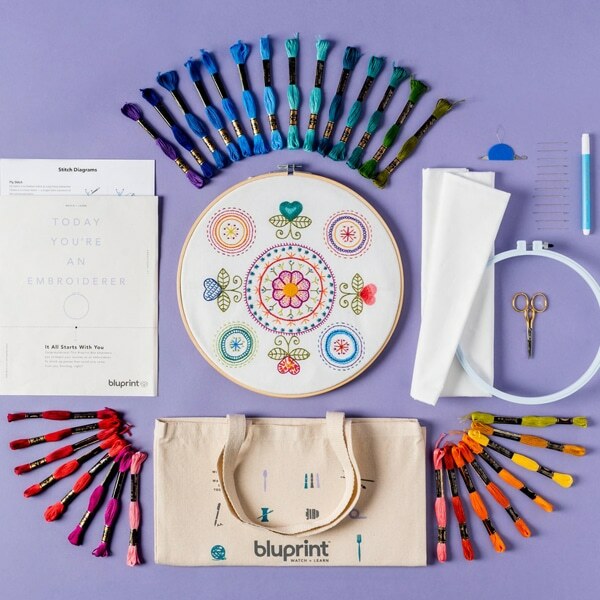 All of these sites offer one-off creative art classes that’ll get you started with things like embroidery, watercolor painting, hand lettering, and so much more. Check out our picks of the week below, and visit our classes category to see what else we’ve selected for you in previous weeks. It’s all just time for the weekend! 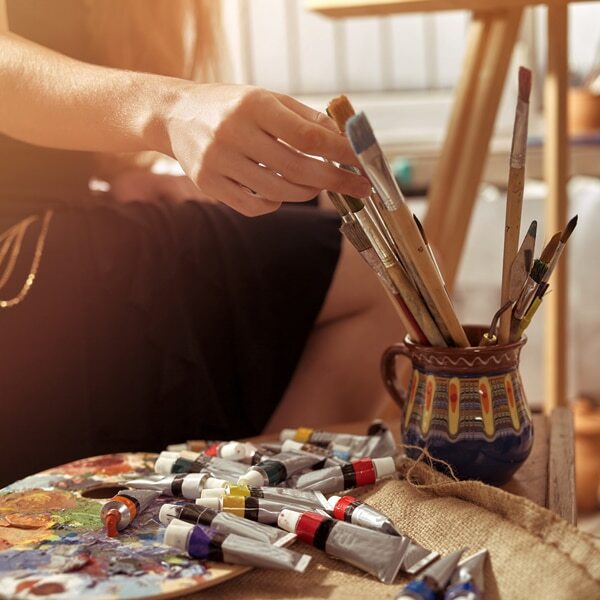 Scroll down to enhance your imagination with creative art classes (and more). 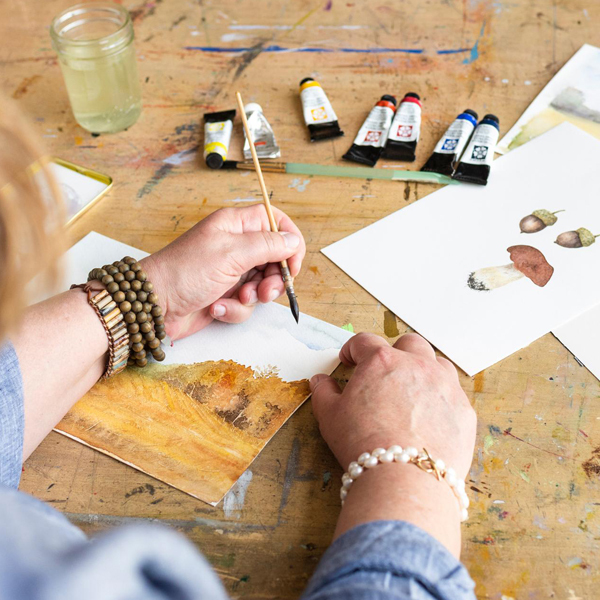 Creative Lifestyle Photography, Craftsy: Instructor Angier Dornier will guide you on shooting a “day-in-the-life” lifestyle photography session with a real family. By watching how she works, you’ll see how to capture those special moments people will cherish forever. Location Lighting 101, CreativeLive: Getting great lighting outdoors is trickier than you think. Broken down into short segments, this class will instruct you in how to work single flashes, reflectors, and more. 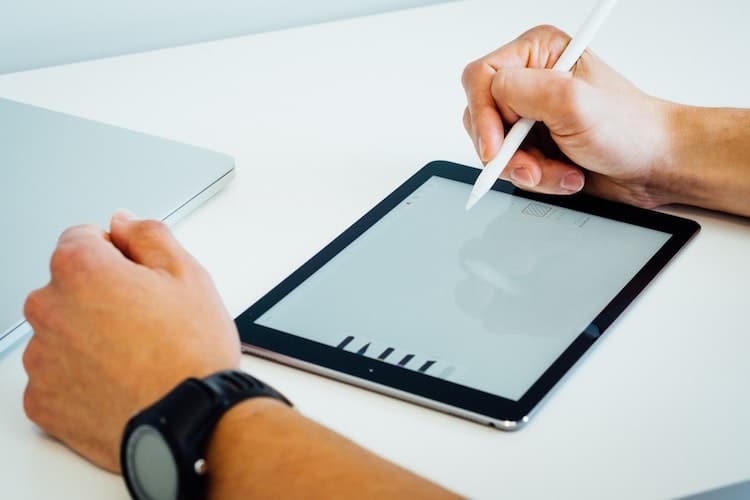 How to Use a Wacom Tablet, CreativeLive: There are a ton of advantages for working with a Wacom tablet—including faster retouching and accuracy. With just an hour and a half of training and a few days of practice, you’ll be able to confidently make the switch from your mouse. Environmental Portrait Photography, CreativeLive: In this course lead by editorial photographer Dan Brouillette, you’ll learn how to take dynamic portraits that show the best in your subject in any environment. The Art of Flower Photography, CreativeLive: Now that spring is back, understand how to capture flower photos that are full of color, depth, and texture. The Art of Wildlife Photography, CreativeLive: What does it take to be a great wildlife photographer? Learn from Tom Mangelsen’s 40 years of experience. 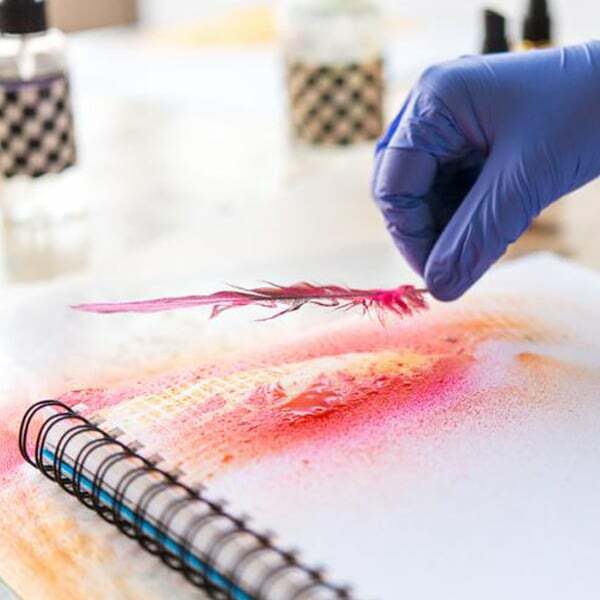 Art Journaling With Watercolor, Ink & More, Craftsy: With this class, you’ll learn how to use water-based materials, like spray dyes and India ink, in new ways that you can incorporate into an art journal. 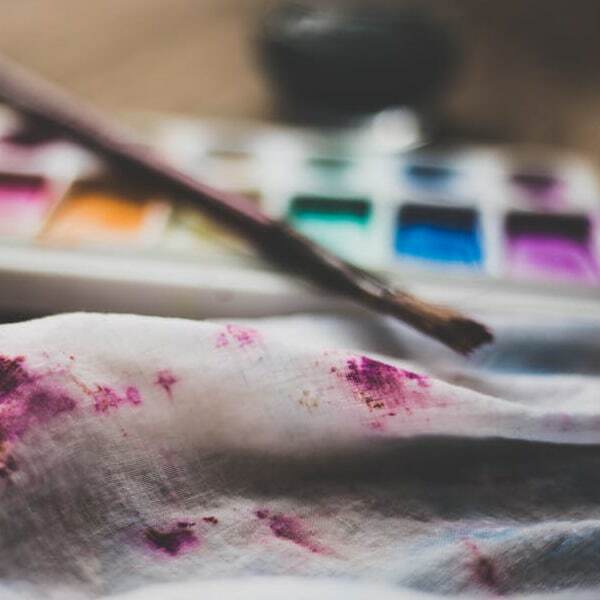 Creative Sketchbooking: Playing with Pens and Paint, CreativeBug: Releasing your creative inhibitions is easier said than done. 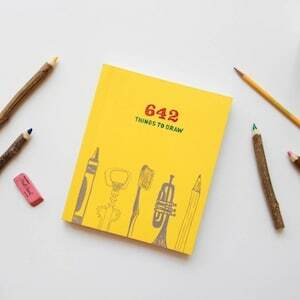 In this course, you’ll learn exercises for that will help you create aesthetically-pleasing sketchbook pages. Hand-Lettering for Beginners, Craftsy: Lettering isn’t just for designers; in this step-by-step class, see how to create beautiful letterforms with materials you have at home. Daily Painting Challenge: 31 Animals with August Wren, CreativeBug: Jennifer Orkin Lewis, aka August Wren, is a “champion” of having a daily painting practice. 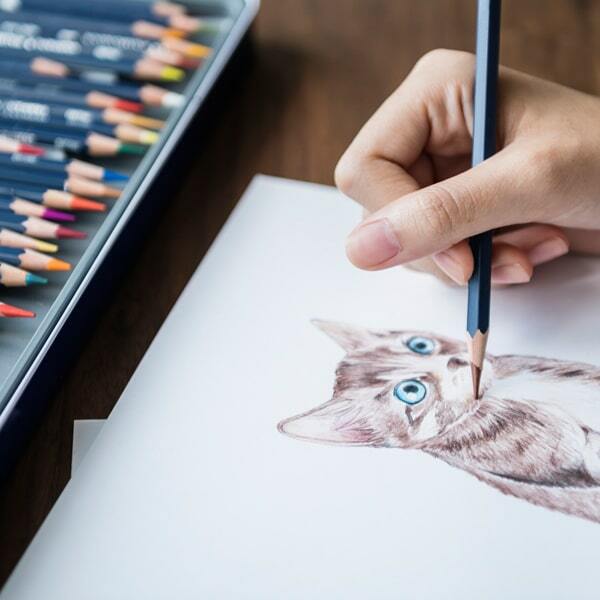 She’ll show you her process for simplifying and stylizing animals so that you too can try her art challenge. 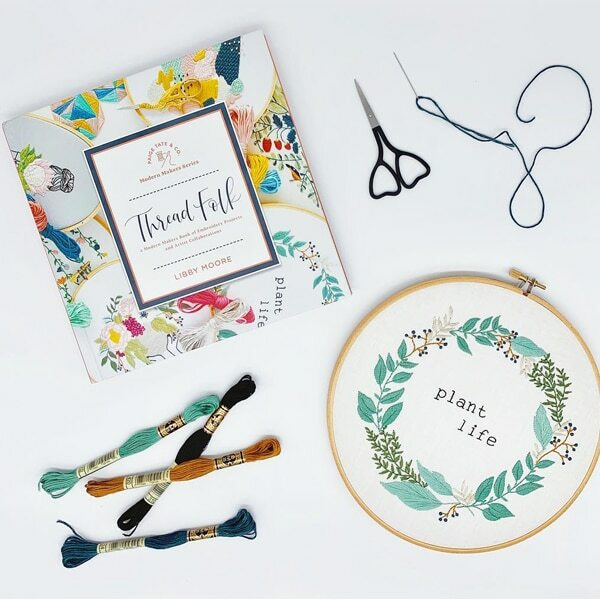 Modern Hand Embroidery, Craftsy: Let expert embroiderer Jessica Long guide you through two projects: a tropical floral wreath and bear cub. Along the way, you’ll learn new skills! Basic Line Drawing, CreativeBug: Artist Lisa Congdon has earned worldwide fame with her beautiful line drawings. 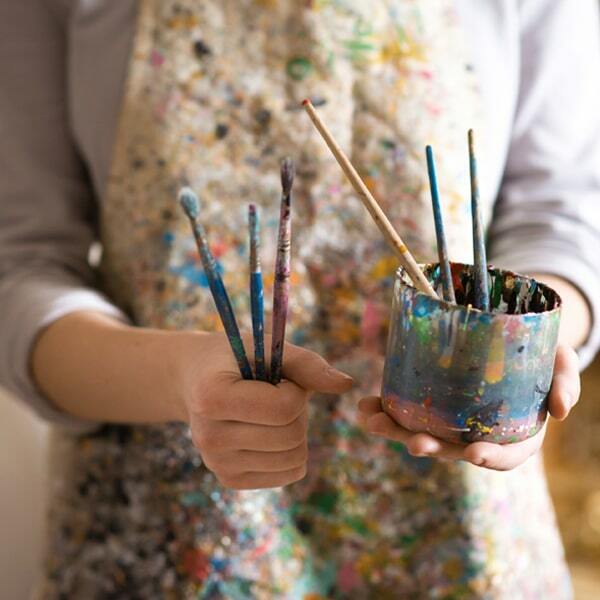 Watch the pro at work and learn how she produces her eye-pleasing art. 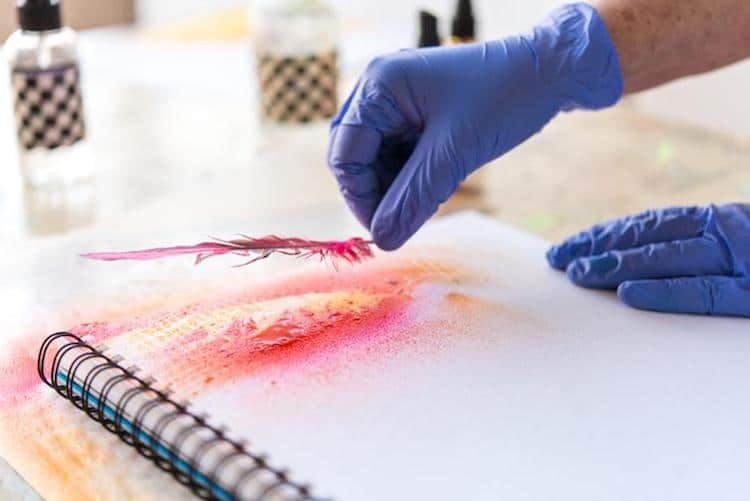 Photoshop Brushes for Beginners, CreativeLive: Photoshop brushes are a powerful way to create work that looks like traditional media but has the ease of digital. 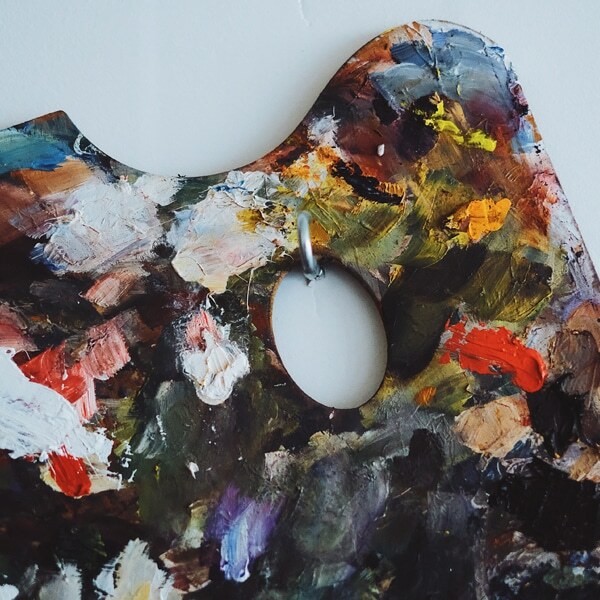 Using Pinterest to Grow Your Business, CreativeLive: Research shows that 87% of Pinners have bought a product because of the site, and 93% have used it to plan a future purchase. With those numbers, it’s worth it to learn how to use and drive sales. Make Your Creative Business Uniquely Irresistible, CreativeLive: How do you stand out in a crowd? April Bowles-Olin will show you how to “bake” uniqueness into your brand. Create Digital Products That Sell While You Sleep, CreativeLive: There’s nothing better than passive income! 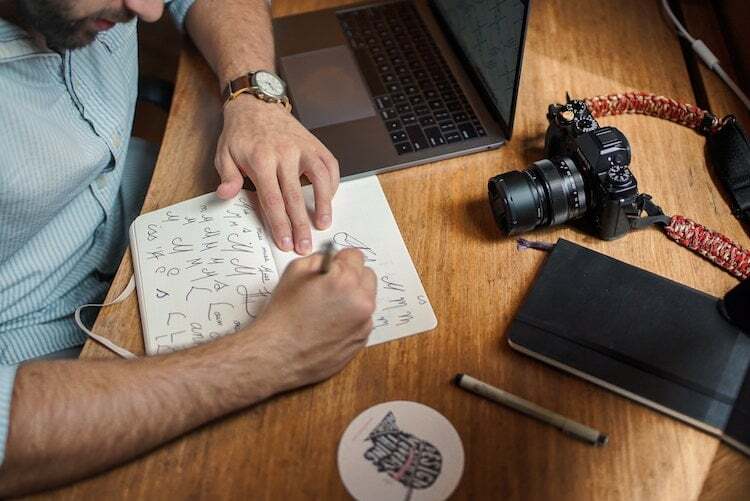 In this class, you’ll learn how to create digital products that will make you money while you work on other creative pursuits. What class will you take first?